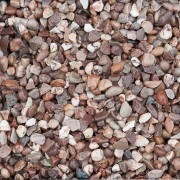 Also known as: Flint Stone, Golden Gravel. 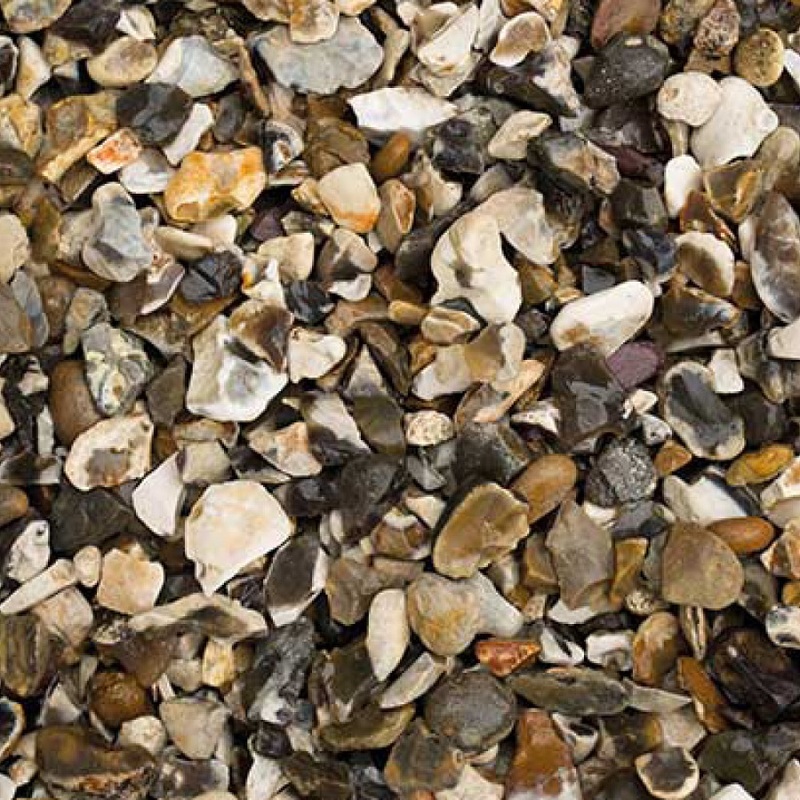 Flint gravel is naturally angular and hard wearing. 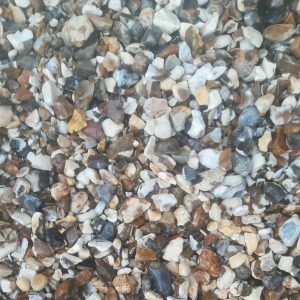 It is grey, white and brown in colour. 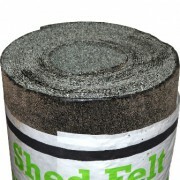 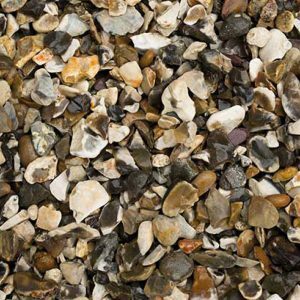 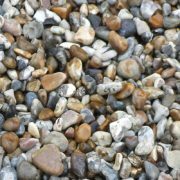 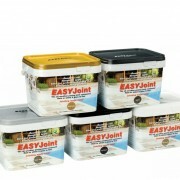 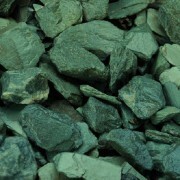 This 10-20mm multicoloured gravel is popular for use on Driveways, paths and borders. 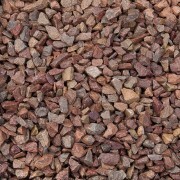 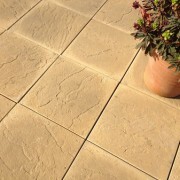 One of our best selling decorative stones! 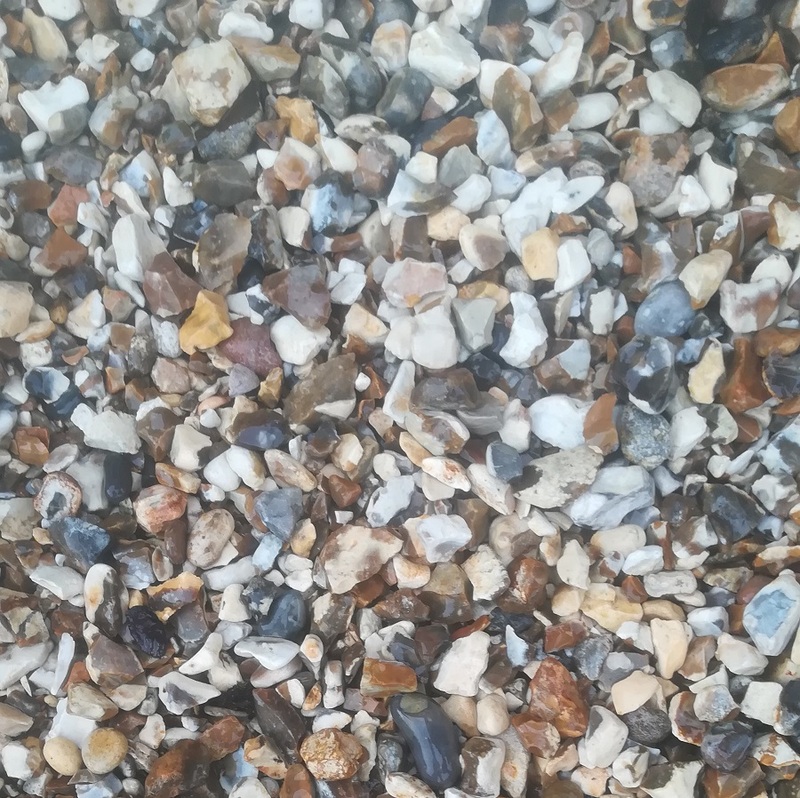 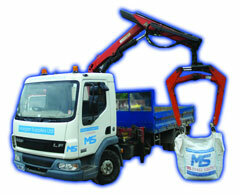 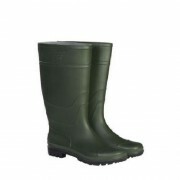 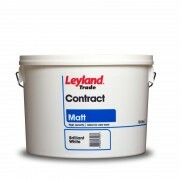 Are you interested in 20mm Flint?